MetalSucks is reporting that Gwar guitarist Cory Smoot (aka Flattus Maximus) was found dead this morning as the band prepared to cross the Canadian border on their North American tour. 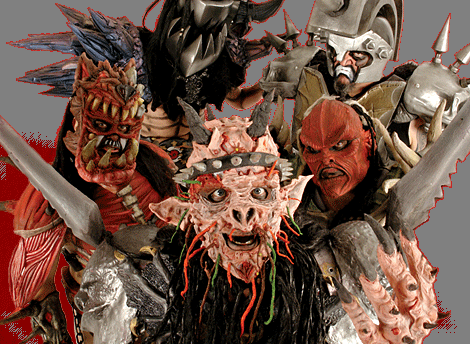 Our thoughts go out to the members of Gwar, their fans, and Smoot’s extended family. He will be missed. Sad news. He will be missed. Gwar…..asking for prayer…..that’s a new one!